Interview: William Boyd, Author Of New James Bond Novel 'Solo' Acclaimed British author William Boyd was tapped last year to write the latest James Bond novel. 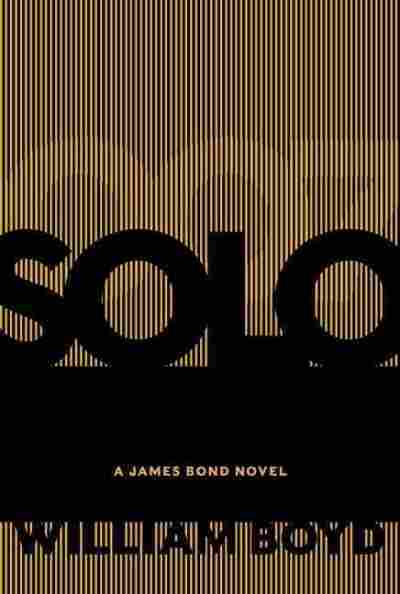 The new book, called Solo, takes 007 on his first trip to Africa. Boyd says the Bond of the novels is quite different from the Bond on the screen — and that he sees a definite overlap between spies and novelists. William Boyd is one of the great living British novelists — and now he's tackling one of the great British heroes. "I am now a James Bond pedant," Boyd tells NPR's Scott Simon. "I can bore for England on the subject of James Bond. But I knew I couldn't do it frivolously, I had to take it very seriously, however much fun I was having. And I had to make myself, you know, absolutely steeped in Bond and in Fleming and that world." Steeped in Bond, not shaken, of course. Boyd, whose previous books have won (or been shortlisted for) most of Britain's major literary awards, once wrote a novel in which Ian Fleming briefly appears. So when the Fleming family tapped him to write the next Bond novel, Boyd jumped at the chance, penning a story that includes exotic locations, a peculiar villain and compelling women. And then he sends 007 for his first trip to Africa. Boyd says he began with the fact that Britain's signature British man of the world — with all regard for Prince Harry — isn't a real English gentleman at all. "Bond is half Scottish and half Swiss, which I think is very interesting, and I make quite a lot of play of that." 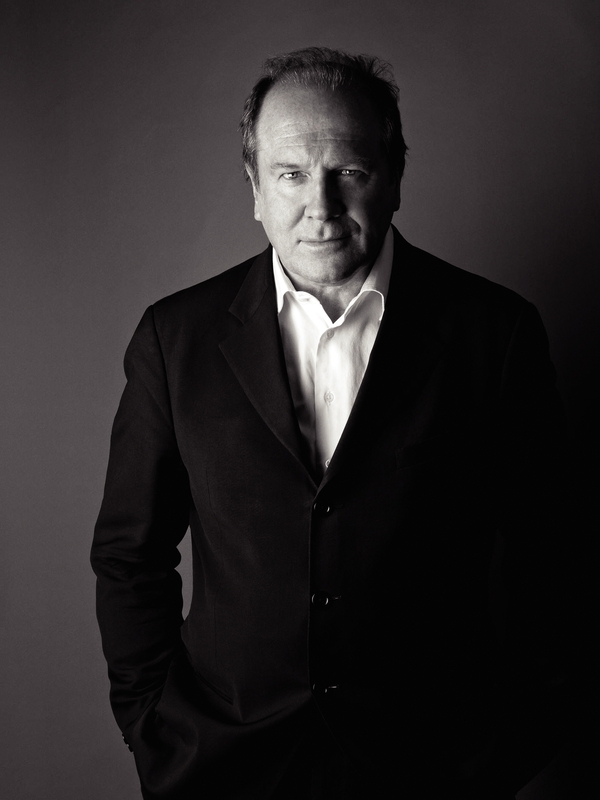 William Boyd has written a dozen novels, including Any Human Heart, which features James Bond creator Ian Fleming as a character. Bond often sheds tears. He cries quite easily; he weeps; if he sees something revolting, like a mangled body, he'll vomit spontaneously. So the Bond of the novels is a totally different being from the Bond of the films, the famous "blunt instrument," as he was described. He's a complex, sensitive, troubled individual who makes mistakes, and so from a writing point of view, he's a really interesting character to come to grips with. When you are offered the job, you're given a very free hand ... but of course there are certain boxes you have to tick, and I think you'd be a fool not to tick them, in the sense that there's the relationship with M, for example. Bond is almost obsessively interested in food and drink and clothing; his armaments and his weaponry are very important. He's a, as we call him over here, a petrolhead, he's very interested in automobiles and motoring. So in a way, if you're going to write a James Bond novel, why not, you know, reference these familiar tropes? The template, if you like, is self-imposed — I know what the Bond novels deliver, but what's interesting, in a way, is to deliver it — or see it delivered through the filter of my eyes, of William Boyd rather than Ian Fleming. Having written three spy novels now ... I began to see, there's a certain overlap between the world of the spy or the double agent and the world of the novelist. And I think that overlap occurs not in any kind of intrepid way — because most writers are abject cowards — but in the way they look at the world. And I think spies and novelists look at the world with the same intent, curious gaze. I mean, spies are looking at it to, as it were, cover their back. But novelists look at the world in the same way — you walk down the street and your eye is roving, you're looking for interesting things, you're interpreting and analyzing almost unreflectingly — what a curious way to smoke a cigarette, or look at that hairstyle, or what kind of clothes are those? You're constantly allowing the phenomena, the cinema of every day life to flow by you as you take note, and I think that's what spies do. ... And, of course, the other thing is, spies and novelists are both very accomplished liars.